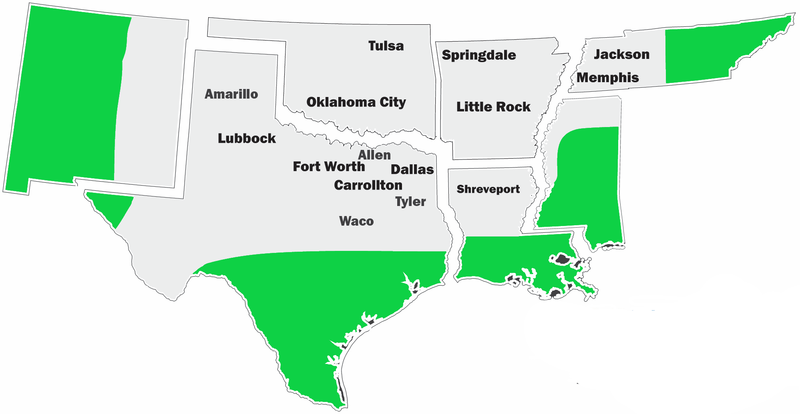 Founded in 1983, SHEARER SUPPLY proudly serves as the exclusive American Standard Distributor for Texas, Oklahoma, Western Louisiana, Eastern New Mexico, Arkansas, Northern Mississippi, and Western Tennessee. Our people provide unparalleled service and commitment to their customers. 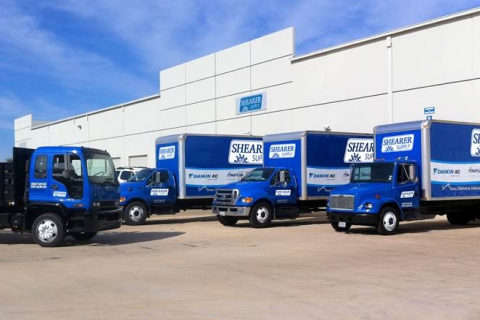 With experienced technical staff, friendly administrative staff, and the most informed and productive sales force in the industry, SHEARER SUPPLY is with you every step of the way. Commitment to customer service has remained our cornerstone since 1983. SHEARER SUPPLY demonstrates this dedication to customer service by reacting to meet growing demand for our product. Today, we have more branches and more delivery trucks on the road than ever before. Our trucks can be seen rolling across Texas, Oklahoma, Louisiana, New Mexico, Arkansas, Mississippi, and Tennessee every day. 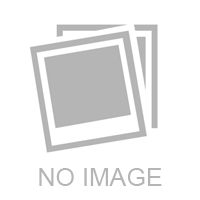 SHEARER SUPPLY provides your company with the product and resources it needs to succeed. Along with truly top-of-the-line American Standard HVAC products, we help you thrive with extended warranties, dealer financing, generous co-op programs, floor plans, and marketing and advertising assistance. If you're intrigued by a strong product line and dedicated, consistent customer service, contact your nearest Shearer Supply branch for more information. We would love to discuss the opportunities that await you. Sit back and enjoy learning more about us by watching this 3 minute video!